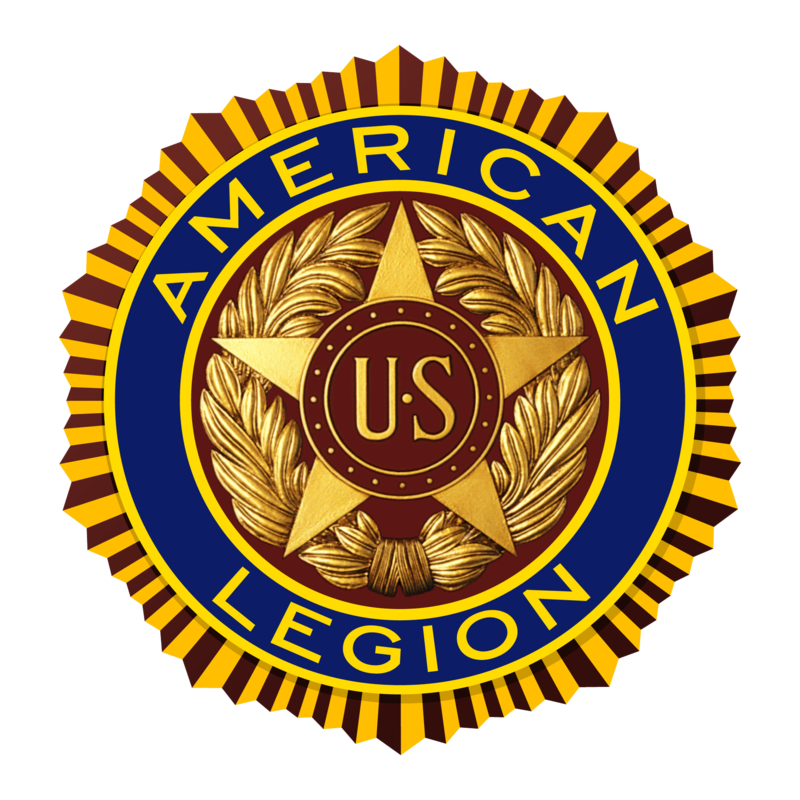 Since our charter in 2013, our American Legion Post has been welcoming VETERANS from all branches of our Armed Forces. Today, we continue to welcome all military personnel serving our country. Joining our Post enables you to continue serving your God, Country and Community. Our mission is to implement the goals, aspirations, dreams, peace and blessings for our country, friends and families embodied in our preamble below. To the wonderful patriotic citizens of the Laguna Niguel community. Join our Post as a Booster or Sponsor. (click Sponsor or Booster Button for details). 100% of the monies raised are given back to the community. Help us to continue sponsoring Scholarships for our children; give aid and assistance to our local needy Veterans, and their families. Help us to continue to support financially worthy community programs and projects. American Legion Post 281 does not endorse any political candidate for office.